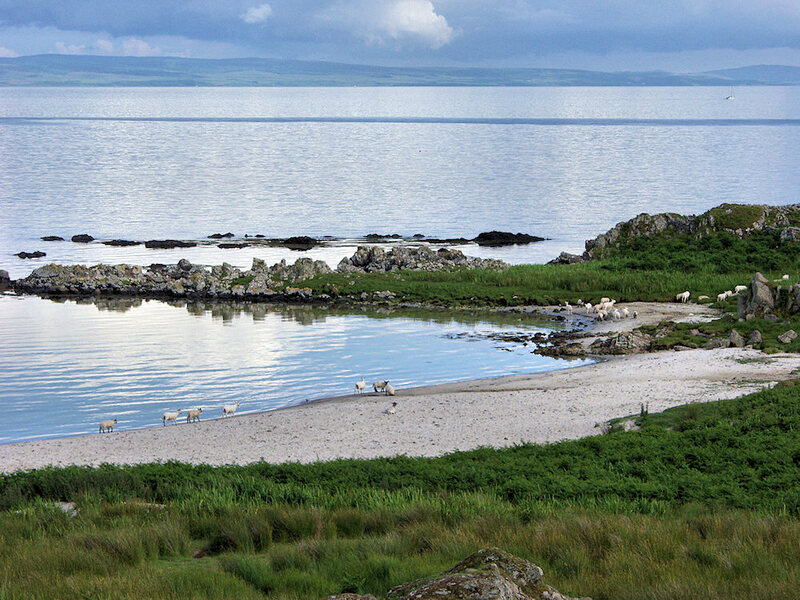 All kinds of animals enjoy the beaches on Islay, here some sheep can be seen on the white sands at Ardtalla. This entry was posted in Beaches, Cloudy Weather, Landscape, Repost, Sunny Weather and tagged Ardtalla, Islay, sheep, Traigh Bhan by Armin Grewe. Bookmark the permalink.